Traditional trophies are the original "old school" type of trophy. These are a great reward for participants on a team or for a person or team who has won a Championship. 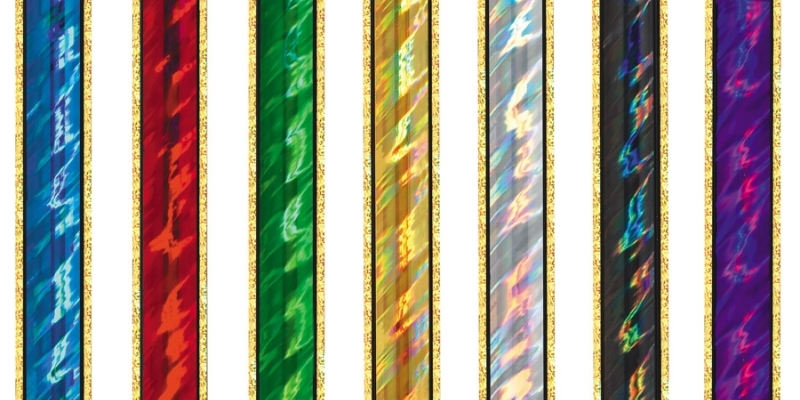 The bright gold figure and colorful column make these awards flashy and shimmering. 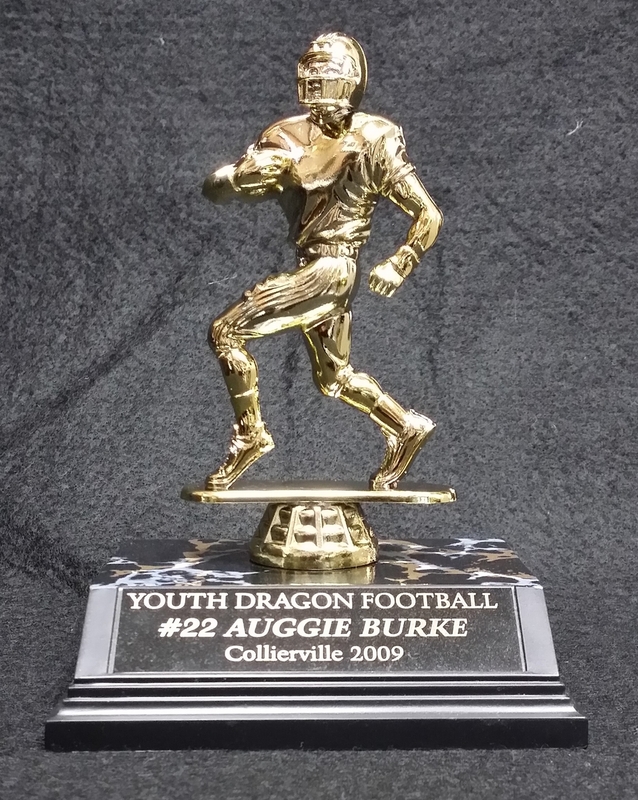 This type of trophy offers many different price points to fit most any budget. We can build them to suit your style and resources. Pick a figure, column and size and we will do the rest. Even though there are cheap quality parts available, we use only the highest quality parts available because quality and customer satisfaction are important to us.